You’ve been training hard under the hot sun and insane humidity, and you’ve even gotten all the good gear. However, the last bit of this equation would make or break you: a solid runner’s diet. Just like how filling your Proton with palm oil would cause it to sputter, break down, and cause a major traffic jam on the highway, filling yourself with the wrong foods will cause your body’s well-oiled machinery to collapse. As a runner, a proper diet is super vital, constituting 50% of your training regimen. No matter how hard you train, if all you eat is oily metabolism-slowing foods, you’ll never get to your goals. Wanna complete a marathon without dying? You can continue wishing. Your body and muscles need the right fuel to keep going, and if you keep feeding it the wrong fuel, you’ll feel sluggish, tired, and demotivated. Now, we understand, consistently maintaining a healthy diet in the Land of Glorious Nasi Lemak is perhaps the most challenging task on the planet. And eating clean is just not very tempting, considering the prices of these “health” foods. 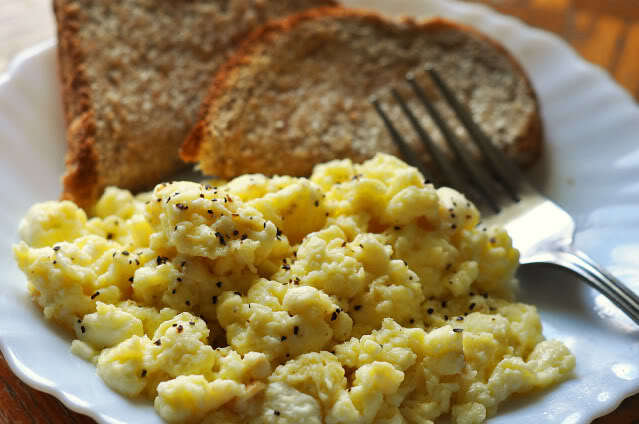 Breakfast is the most important meal of the day, especially if you are on a hard training regiment. 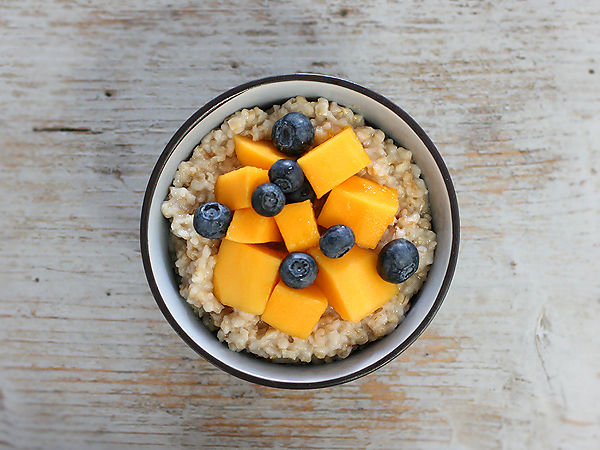 Even if you are a light eater, breakfast should be the meal that you invest the most in. Why? Because after a long night of “fasting”, your body is absolutely craving for nutrients, which makes this the best time to capitalize and absorb as much goodness as you can. Unfortunately, most Malaysians (in their rush to leave the house every morning) often neglect eating a proper breakfast in favour of much more convenient options like take-out nasi lemak from the neighbourhood mak cik. While there is nothing wrong with indulging in a little bit of Nasi Lemak once a week, it should not be the kind of food that you stuff down on a daily basis, unless your goal is to become a flesh-coloured balloon (in that case you should probably wash down your food with full-cream milk). 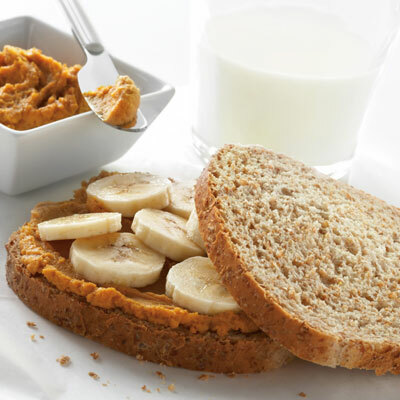 The ideal runner’s breakfast should constitute a mix of complex carbs, protein, unsaturated fat and fruit. But does it have to be downright expensive? Nope. Complex carbohydrates (whole wheat bread, brown rice etc.) are significantly more nutritious than their “refined” carbohydrate counterparts (white bread, white rice etc.). During the processing of white rice, the grain bran and germ is removed which leaves the shiny white “core” behind. The removal of the bran and germ means that significant amounts of nutrients such as vitamin B and fibre are forfeited in the process. Sadly, food products containing complex carbohydrates are often priced significantly higher. For example, a loaf of whole wheat bread goes for around RM3.50 in Malaysia whereas white bread will only sell for around RM2.50. 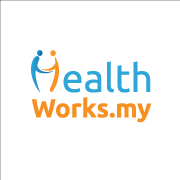 Is the extra investment of RM1 worthwhile? For the sake of your health, definitely! Your “pre-run” meal is essentially the equivalent of pumping up your car with petrol before embarking on a long drive. If you start your journey on an empty tank of gas, then you probably won’t survive the trip. Likewise, if you do not have enough stored carbohydrates in your body, then it is likely that you will gas out before the end of your run. 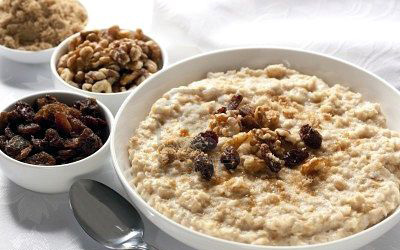 To save yourself from turning into a heaving and puffing human steam engine, you’ll want to chow down on fast absorbing easily digestible carbohydrates. Your body will be able to break down these carbohydrates easily to provide your machinery with all the ammunition it needs. But does this mean that you should stuff your face silly before your run? No! Always remember that when it comes to running, it is always better to feel a tiny bit hungry than a little too full. If you run on a full stomach, the only burn you’ll be feeling is the fireworks in your stomach. After which, you will probably stoop down by the side of the road and create your very own “vomit painting”. Don’t forget to take a Selfie. In addition to giving yourself at least 1 hour to digest your food, you should also be wary of any oily or deep fried foods before your run. Oily foods are more difficult for the body to digest due to the significant amount of energy required to break down fats. So don’t wolf down a bag of chips before your run unless you want to feel lethargic. Bananas are nature’s energy capsules. They’re tasty, come in a cool shape and are absolutely loaded with B vitamins and potassium. The perfect nutrients to have in your system when you’re getting ready to give your muscles a good burn. In addition, compared to many other fruits in tropical Malaysia, bananas are also extremely affordable. Fueled-Up and Ready to Go! Good nutrition doesn’t always have to be expensive. Most of the time, people choose to stray away from their healthy diets simply because they lack the motivation to stay on them. Keeping with a strict diet plan can be painfully difficult sometimes but no matter how things pan out, don’t give up on your goal. You will only have one chance on race day to complete your marathon. There will be no re-runs or double-takes, so if you know what you’re worth then get out there and give it all you’ve got. What are your other meal plans like? 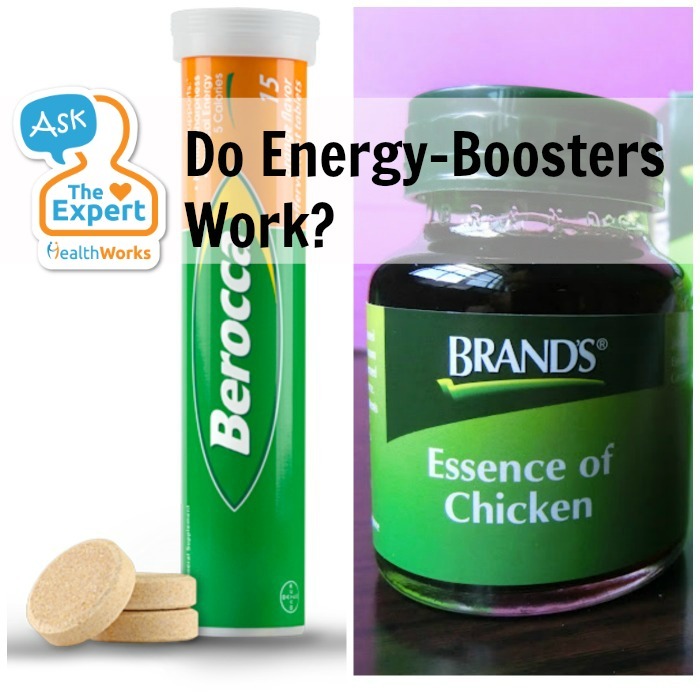 Share with us on how you keep them cheap and cheerful! Comment below or on our Facebook page! Original article by Savemoney.my, Malaysia’s #1 money saving community. 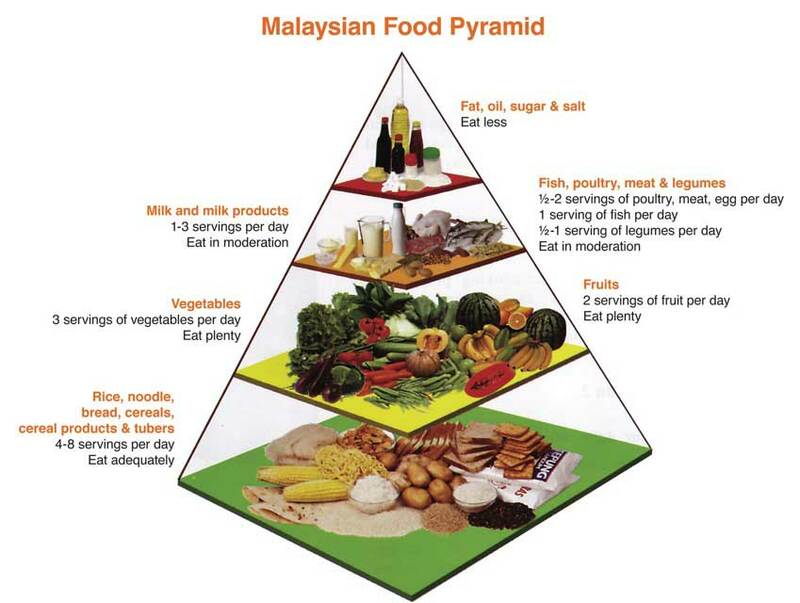 Ask the Expert: Is the Malaysian Food Pyramid Still Relevant?